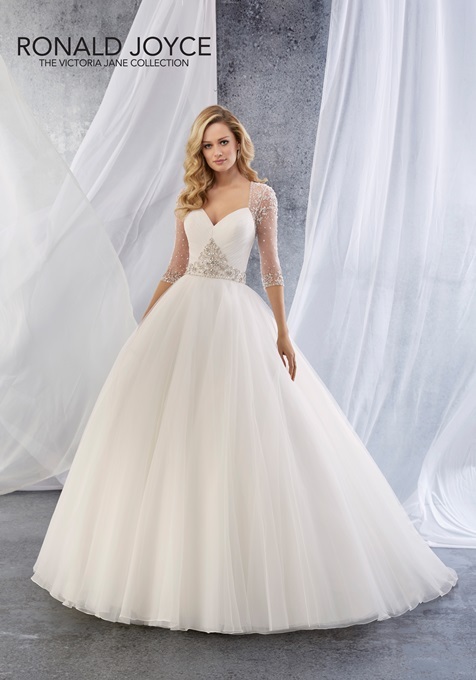 Jays Bridal Wedding Centre has a vast selection of gorgeous wedding gowns. 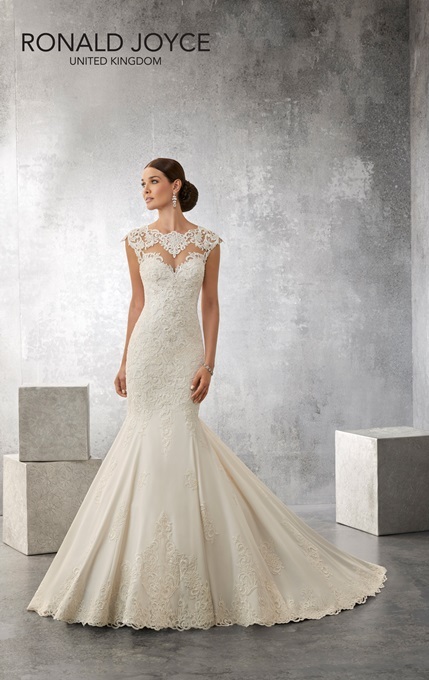 Our collection features exquisite lines from designers such as: Pure Bridal by Romantica, Ronald Joyce, Private Label by G, Hilary Morgan, Kenneth Winston, and Ella Rosa. At Jays, it is our goal to assist you in finding the perfect dress for your special day. Typically, we recommend that Brides begin planning what style of dress they'd like to wear on their magical day, approximately 12- 18 months before the wedding date. This ensures you will have enough time to order, be fitted, accessorise, and make any last minute adjustments to your gown with plenty of time to spare. Please click "The Wedding Time Table" on the Navigation Menu above, to find further helpful tips on planning the different stages of your wedding.